So as we close in on my upcoming intro to The Gren Series-I’m reposting a reminder about the time frame. 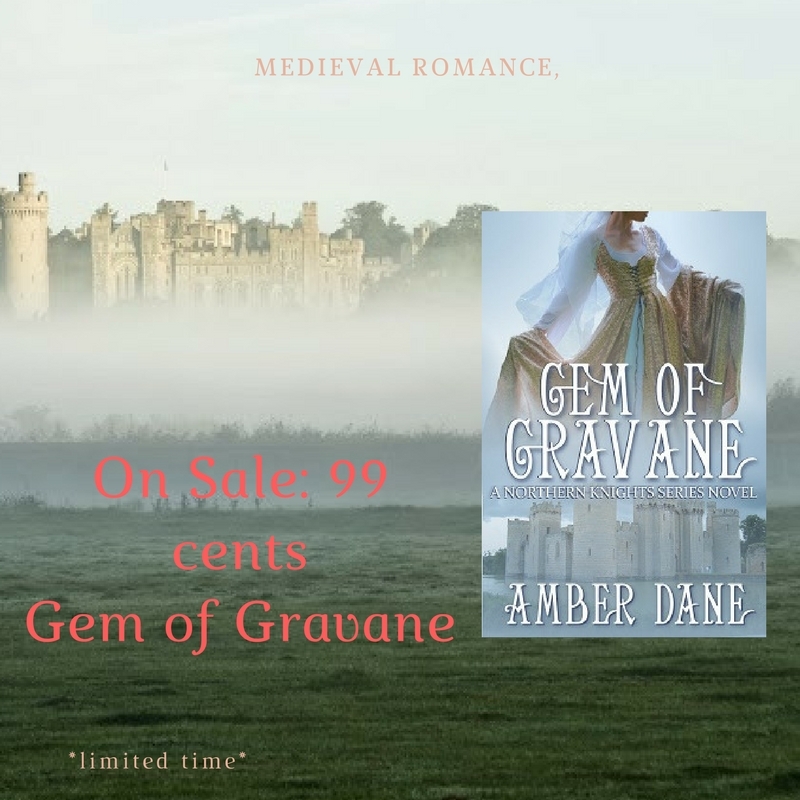 With that said my novel In Every Way, the 1st book in The Gren series, is set during the time of William I The Conqueror and the reign of his son William Rufus. 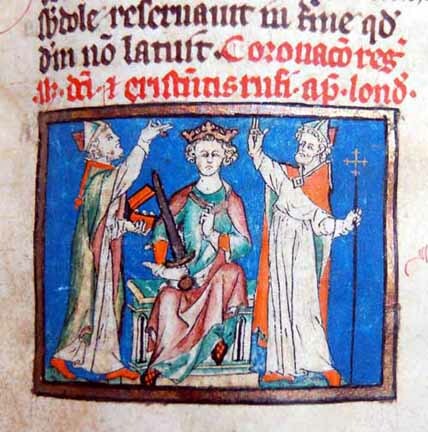 William’s relations with the Church were not easy; he took over Archbishop Lanfranc’s revenues after the latter’s death in 1089, kept other bishoprics vacant to make use of their revenues, and had numerous arguments with Lanfranc’s popular successor, Anselm. William died on 2 August 1100, after being shot by an arrow whilst hunting in the New Forest.